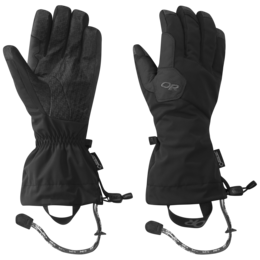 Built for 8,000-meter peaks and Arctic expeditions – stay warm, protected and focused on the terrain in the Alti Mitts. 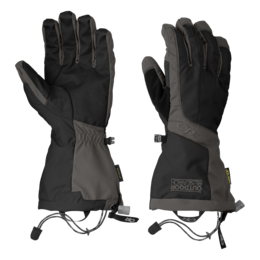 Constructed with breathable and waterproof Gore-Tex, highloft Moonlite Pile™ fleece, PrimaLoft® Gold Insulation, removable liners layer on protection while durable water-repellant Pittards® leather palms and Kevlar stitching withstand brutal alpine punishment. 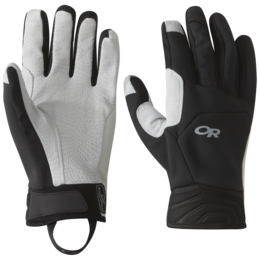 I wore these mitts skiing in Montana. My hands were sweating with the full system, plenty warm with just the shells. 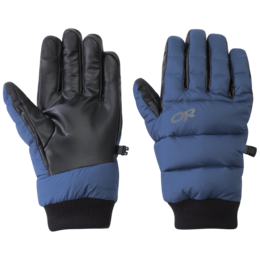 Great mitts for extreme conditions. 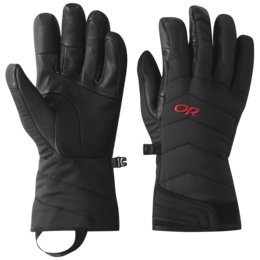 Great grips and waterproofing. 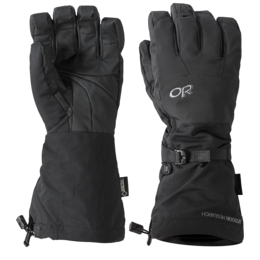 A little tough to get them through my ski pole straps, but worth it for never having cold hands! 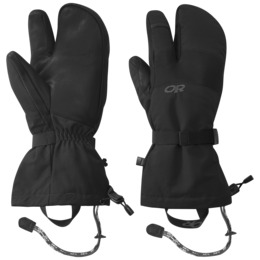 You can rule the world with these mitts! 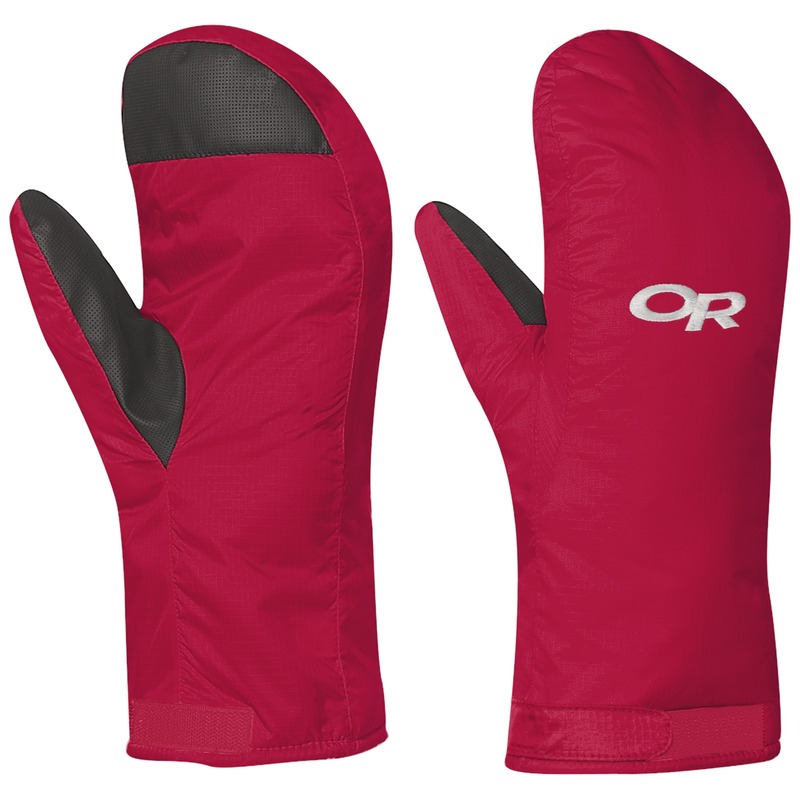 These mitts are super toasty. 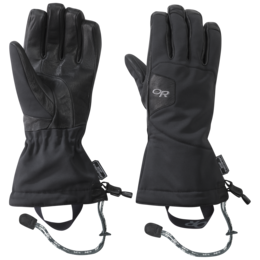 They're great as belay mitts in really cold conditions ice climbing. I also work in -30 temperatures and they are great to throw in your pack when you really need them as they don't take up too much space. 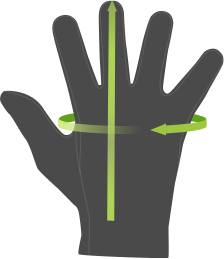 The cuffs are really long for extra cover. 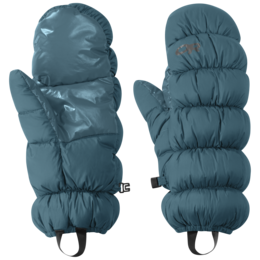 I also like that the outer layer is also lined for extra warmth of you want to use gloves inside instead of the inner mitt. So far I've only worn the liners, and I love them. 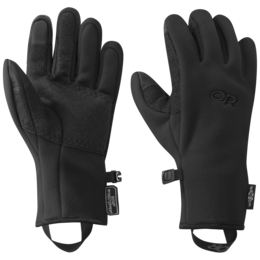 I have poor circulation, causing my fingers to get numb, so finding gloves or mittens warm enough is a challenge. 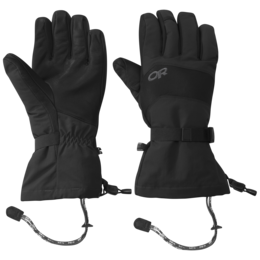 The liners are great for walking around town when it's cold, wet and windy. There's a little interior pocket for a hand warmer, too. 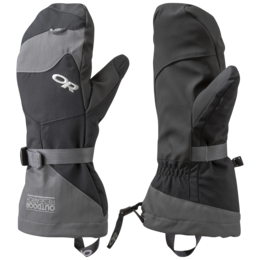 I plan to wear the full mittens while commuting across the bay. I haven't had a chance to try them out for this purpose yet, but I expect they'll do the trick. 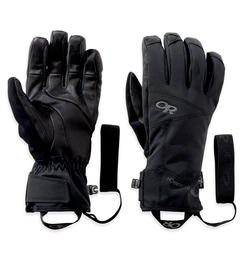 Don't look any further for a super warm, tough mitten. 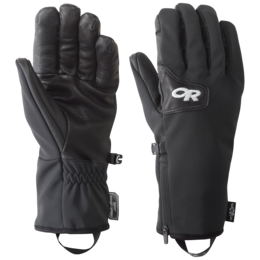 Yeah, they're a little bulky, but what toasty, waterproof mitts aren't? All my co-workers (we're rowing coaches in the PNW) are super jealous of these. I love everything about them! Love these. Kept my hands warm the whole day snowmobiling! Winter in below zero temps always makes for cold hands. But these mitts are super insulated, plenty of room to move the fingers, add a light base layer glove, or even throw in a hand warmer without any trouble. 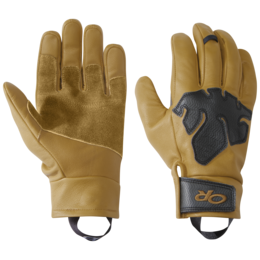 The inside mitt is fantastic for warmer days as well, and the shell can be used to keep a lighter glove useful on wet days. Great mitts! 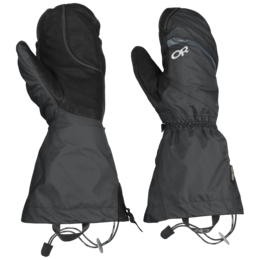 Bought these for my wife as nothing will keep her hands warm in the winter. Although they are quite bulky, which is to be expected, the inner/outer design will give her the flexibility to adjust throughout the day. The true test will come in a few months on the ski hill on -30C mornings, but this year I'm confident she'll be warm. 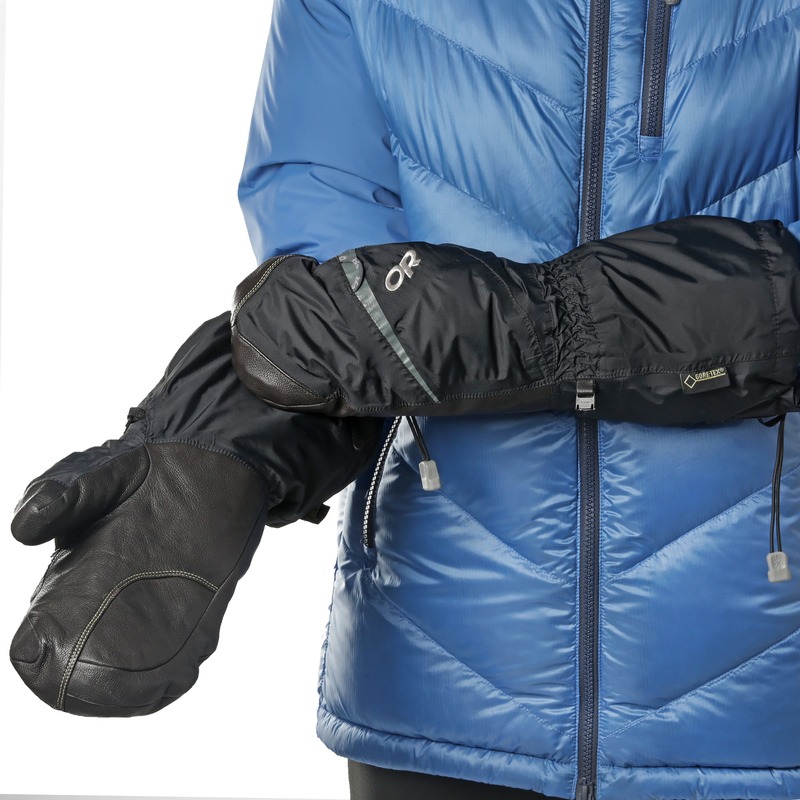 My hands are always cold and I generally use hand warmers with all my mitts and gloves. Since I got the alti mitts i have not had to use hand warmers as my hands are warm enough. 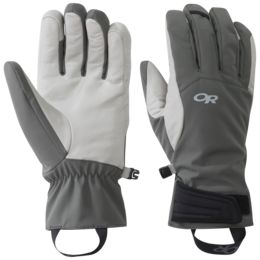 These are really excellent gloves for me as I snow shoe, cross country ski and alpine as well and they are perfect...love them! 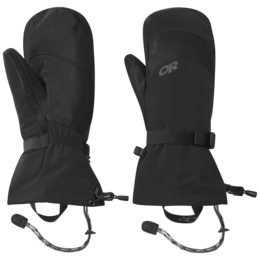 I bought a pair of the Alti Mitts for my wife last year and they handled flawlessly when outside temps reached below -40* F. I even used them when I was blowing the snow off our driveway. With no glove liner, they still worked great. I didn't feel any of the freezing metal from the snow blower handles, and after 30 minutes working in sub-zero temps, my hands remained very warm. 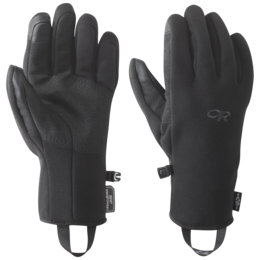 These gloves are awesome and I recommend them to anyone who works outdoors during winter season.